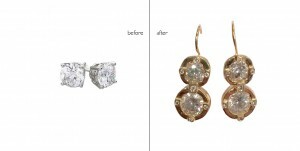 So many of us have jewelry that’s been tucked away in a box and hardly worn. 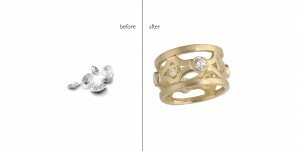 Maybe you’ve inherited a ring or necklace from a loved one but it’s not your style. 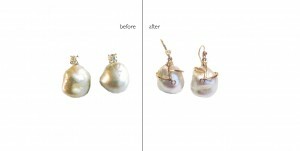 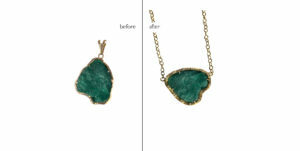 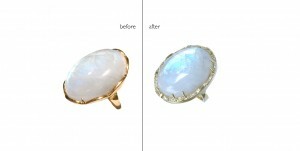 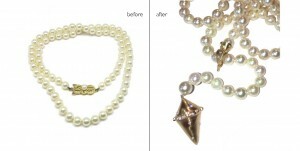 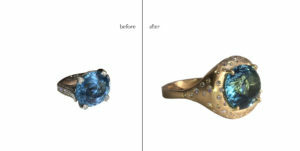 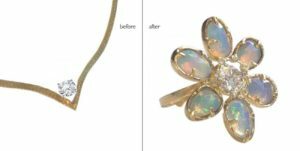 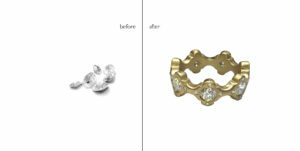 One of my specialties is jewelry redesign. 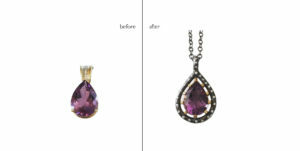 I work closely with clients to create a striking new custom piece that you can’t wait to show off!